Take a gamble, roll the dice in life/yoga practice. You have everything to gain and nothing to lose! There are many ways to enter into the symbolism imbedded in Shiva and Parvati’s game of “strip Parcheesi” and interpret it where it meets you. 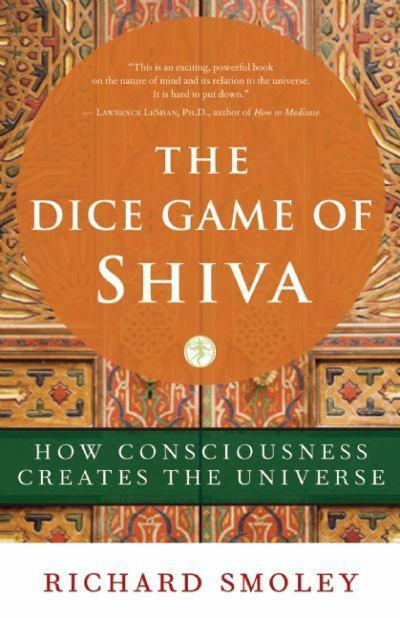 The Dice Game of Shiva: How Consciousness Creates the Universe is a great companion read to this week’s classes.